How Long Can You Wait to Reduce Your Shielding Gas Waste?? Recent significant price increases have been implemented by the major gas producers. Delivery costs have also increased significantly. It's time to reduce your use while improving weld quality! 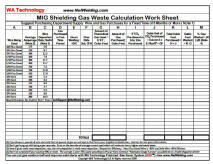 The table below provides a way to make an estimate of shielding gas waste. The data needed is simple to obtain from purchasing or your supplier of wire and shielding gas. 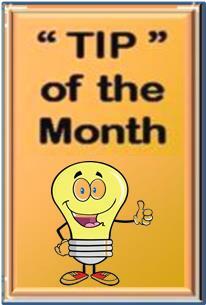 Use purchases over a period of 6 months to a year to avoid introducing errors due to variable amounts of inventory. Notes: 1) If your using CO2 it probably was purchased in pounds. You'll need cubic feet (CF) in the calculations; there are 8.74 CF per pound of CO2; 2) Argon is usually sold in CF or in 100 CF- if you are purchasing Argon in Liquid form you may be purchasing it in gallons. If so there are 113 CF of Argon gas when measured at 70 deg F and 1 atmosphere in each liquid gallon; 3) If the welding wire purchase records are only kept in dollars, you'll need the cost per pound. 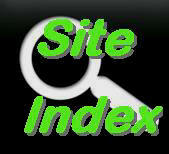 If needed, ask your supplier, they keep the data in a form that you can use directly. Compare the typical values in the above table with your usage. Multiple the value from the far right column in the above table times the wire purchase amount; 5.0 CF/ 1 pound X 46,000 lb of wire purchased = 230,000 CF of gas you should have purchased. But you purchased 610,000 CF of gas. Therefore 610,000 – 230,000 = 380,000 CF was wasted or 380,000 Wasted / 610,000 Purchased = 62% Gas Wasted! If you use several types of wire, treat each individually and add the total gas requirements. We have found this waste percentage to be typical with some locations wasting significantly more! Want a Guide that Summarizes the Steps Needed to Define Your Gas Losses and Take the Action to Reduce Gas Waste? 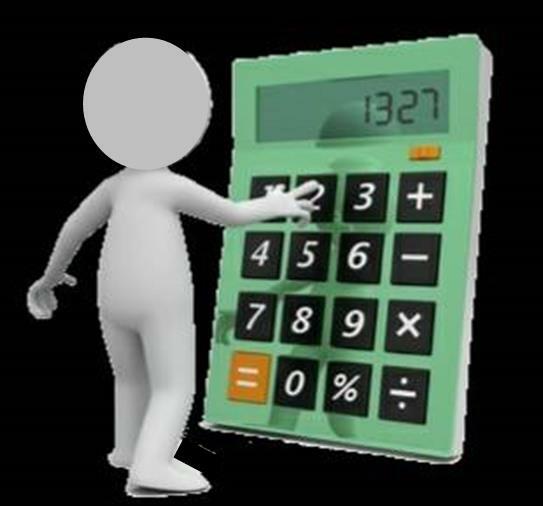 The Guide Includes a way to develop a Work Sheet that makes calculating waste in CF/year or as a percentage of what could theoretically be used easy and accurate. Use the formulas provided to produce the spread sheet. Than place wire and gas usage data in the appropriate columns and straight forward multiplication or division provides a total waste calculation (Photo of sheet shown). You'll be able to offset shielding gas cost increases by reducing your gas waste. See our patented shielding Gas Saver System by Clicking Here. Its inexpensive, easy to use and helps improve weld start quality while saving 25 to 50% + of your gas purchases. What % of Total Welding Cost is Shielding Gas? It Could Be as High as 30%! !